Routine eye exams can lead to the early detection of serious eye conditions, including glaucoma and cataracts as well as other health issues such as diabetes, high blood pressure and high cholesterol. Click below to view plan details. Please contact your representative with additional questions. 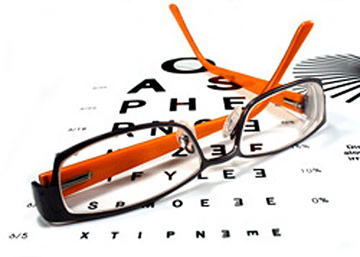 Employees have the option to purchase vision insurance. Vision Website Access your plan, find a provider.